What’s going on with EA? When the Nintendo Switch was unveiled fully, back in January of 2017, EA were right there with them. Although they only announced a custom built version of their best selling franchise, FIFA, these were exciting times for Nintendo fans. More support was promised depending upon the sales of the Switch. With 17.79 million units sold in the 1st year, surely some big titles would be coming. To put that in comparison, its predecessor, the Wii U only managed 13.5 million in in its lifetime. So here we are, over a year into the life cycle and it goes without saying that Nintendo is absolutely killing it. The console is selling phenomenally well. 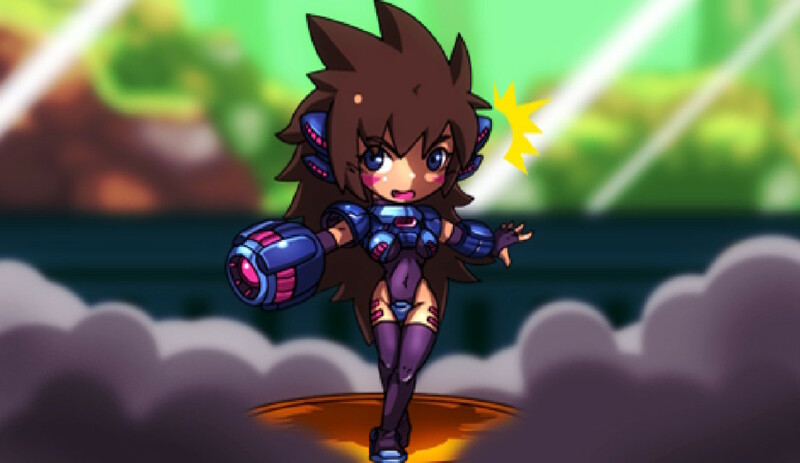 1st party titles are as good as they’ve ever been, the indie scene is thriving and doing wonderful things, and 3rd party support (EA aside obviously) is strong. Even the marketing is really on point, something that Nintendo hasn’t managed to get on top of in quite a few generations. 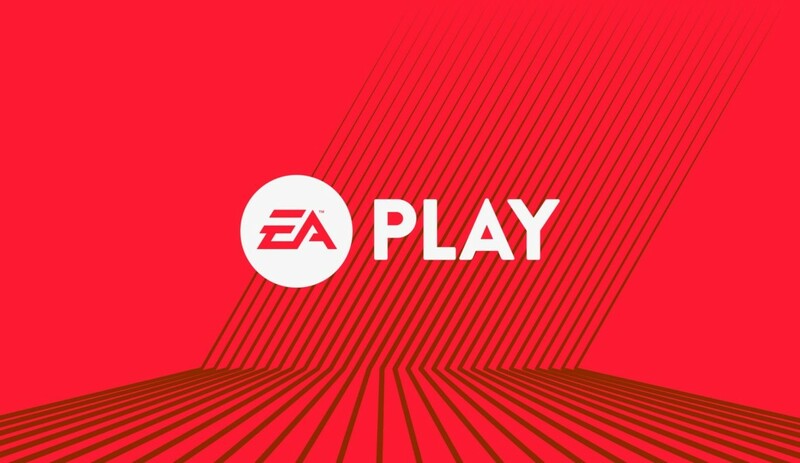 So why is it that, despite the strong sales and the for all the talk of being on board, all that EA have managed to announce at E3 2018 is FIFA 19? Maybe Nintendo want to save these announcements for their own conference, but I doubt it. By the time of its release in September this would bring the total number of releases to just three. Three releases in 18 months from such a prolific studio. Two of these are annual FIFA games, with the other being the premier indie title from EA’s Original studios. It’s hardly reassuring stuff. For the 2nd year in a row they have announced a co-op game that is simply ignoring a co-op console. Last year they announced an intriguing title called A Way Out. 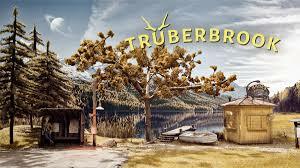 It looked great, a game that tasked you and an ally in escaping from prison and then staying free. 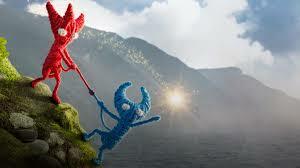 This year they have revealed Unravel Two , the most charming looking co-op platformer. Both of these titles should be on Nintendo console, neither are. 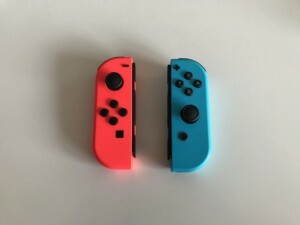 Even the promotional art for Unravel Two shares a certain synergy with the Joy Cons. The thing that stands out is that they have the power of EA behind them. 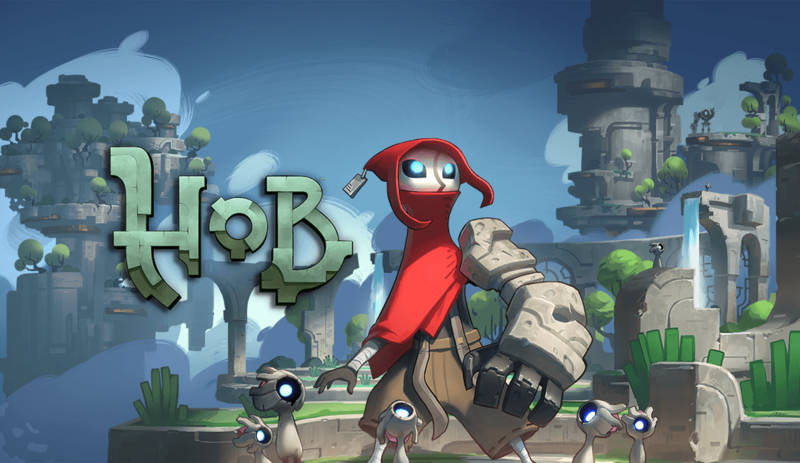 Surely if EA wanted it on Nintendo Switch, they could jump in and assist with the port. This isn’t a small studio, this a behemoth of the video games industry. Only time will tell whether EA and Nintendo’s relationship will ever really bloom into a full blown love affair. The evidence is damming and it might be best from now on to just cull our expectations regarding EA E3’s. I guess we will know more very soon. Bethesda demonstrated perfectly during their own E3 presentation how to keep the flame burning, whilst perhaps still holding a few cards close to their chests. By releasing the free to play games they’re not entirely closing the door on support, and if they can optimise their big boy releases to run on Switch, then they can announce this at a later date. 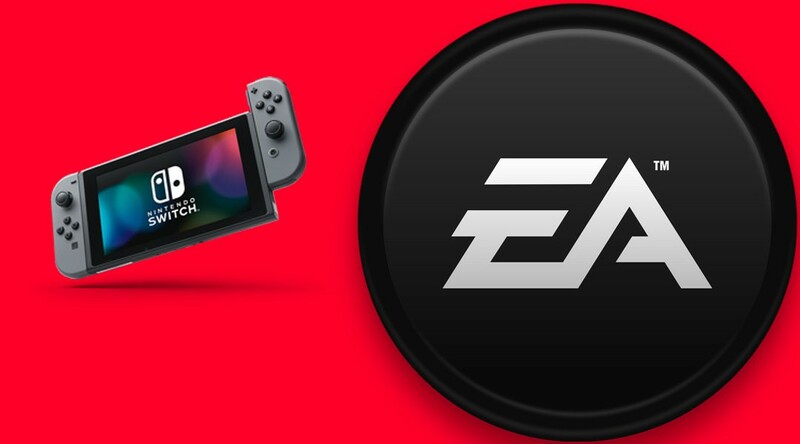 What do you think about EA’s decision to omit so many titles from the Nintendo Switch? 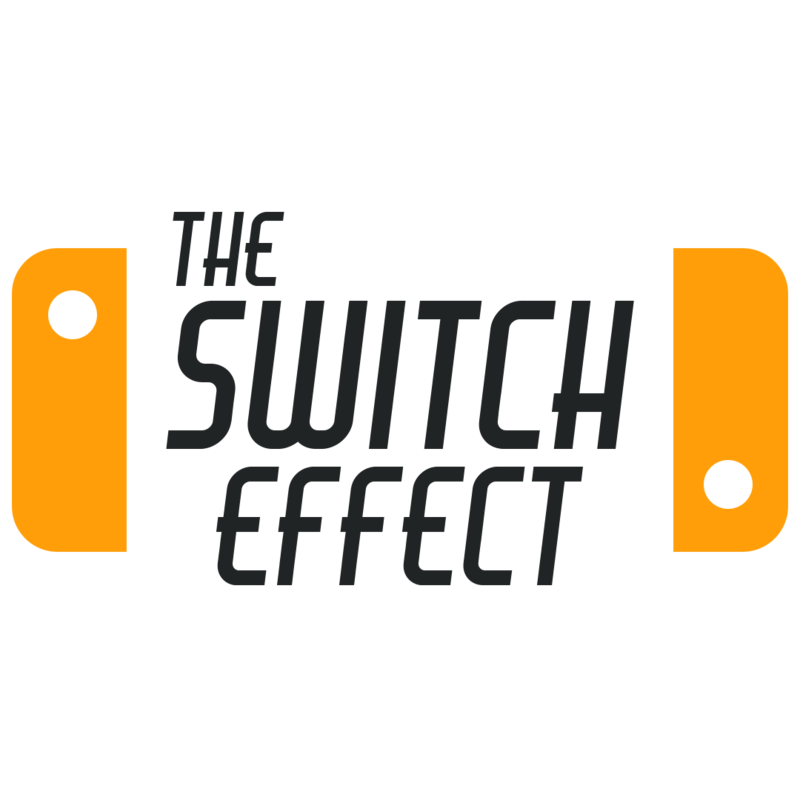 Sound out in the comments below and for all you E3 needs, stay tuned to The Switch Effect.